Sign up and receive Property Email Alerts of Apartments to let in Grand Central, Midrand. 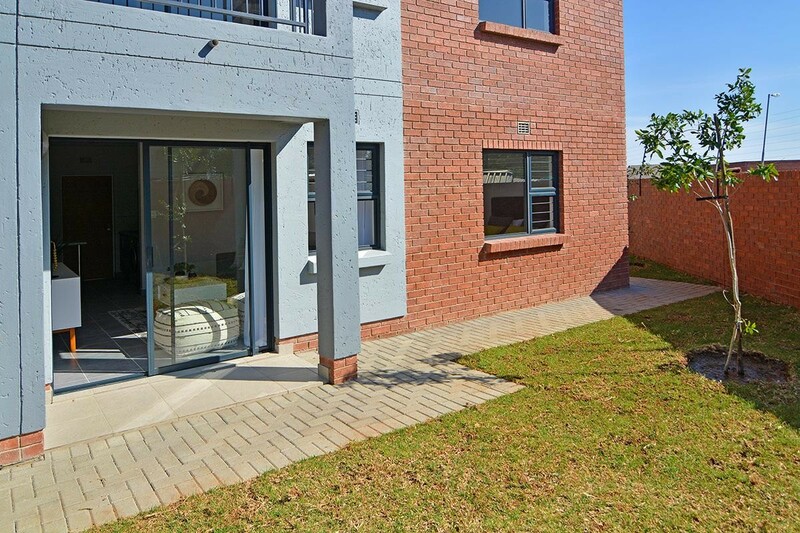 This brand new complex is situated on 1 Diagonal Street a short distance from the Gautrain Station. *The living room will accommodate a sectional sofa - floors are ceramic and there's a communal garden with views of the clubhouse in the distance. the kitchen offers open plan living, electric stove and a brand new (never-used before) oven,Granite counter-tops, ample cupboard space, space for one appliances and a single door fridge. CALL NOW FOR A VIEWING DO NOT MISS OUT ON OUR NO DEPOSIT SPECIAL!! Sign-up and receive Property Email Alerts of Apartments to let in Grand Central, Midrand.